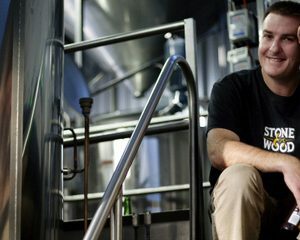 The CBIA announces the resignation of Chair Brad Rogers. 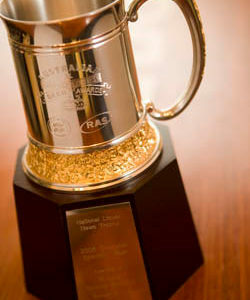 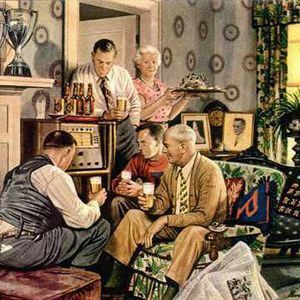 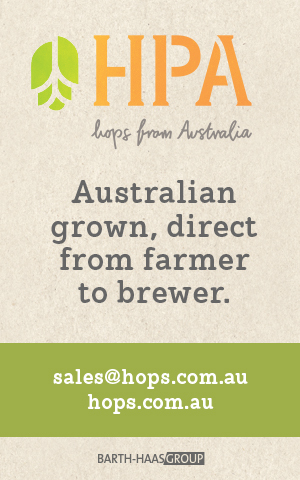 The 2013 Australian International Beer Awards has announced a record 1,480 entries for 2013. 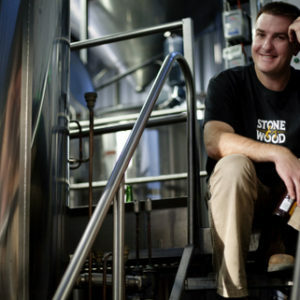 This week we catch up with Brad Rogers, co-owner and head brewer at Stone & Wood, Chair of the Craft Beer Industry Association and recently named Chief Judge of the Australian International Beer Awards.